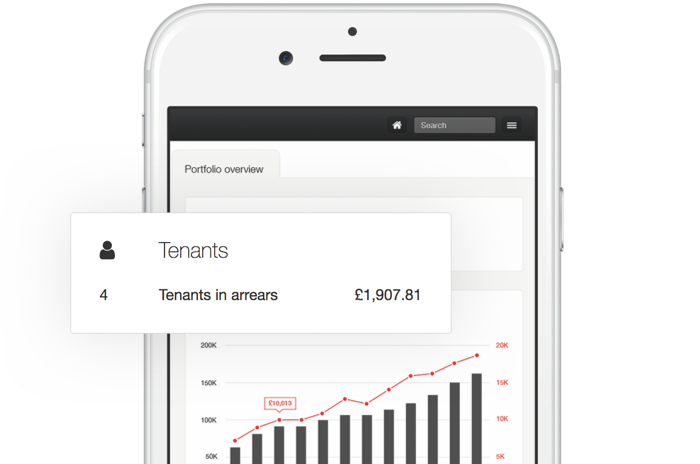 PayProp saves them time and keeps landlords happy with faster payments. Fill in your details and one of our PayProp experts will give you a call with more information. PayProp is plugged directly into the banking system, so balances are up-to-date and accurate. Agents get a clear view of incoming and outgoing transactions. We at WitLet have implemented @PayProp and can vouch for its efficiency and quality - a great service to be able to offer landlords! so there are no delays in receiving funds from different banks. thanks to system-generated property statements. and the ability to send reminders via e-mail and SMS. More tenants are up to date with their rent payments and our landlords feel better informed, leaving us with more time to focus on day-to-day matters. My old system would take dozens of clicks and individual payments to each party. I now have time to spend on prospecting for new landlord clients. We are an Industry-Approved Supplier to ARLA Propertymark and have approved client account status with RICS, NALS, The Guild of Property Professionals and the Council of Letting Agents. Complete the form and our PayProp specialist will give you a call with more information.